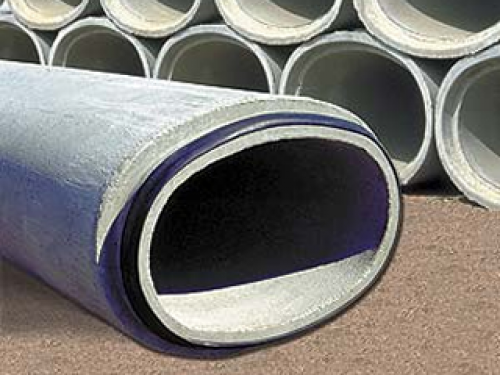 County Materials' gasketed HE pipe meets ASTM C-507 specifications for low-clearance pipe and has been successfully used on numerous state, county and local municipal projects. Storm sewers carry rainwater, surface water, ground water, cooling water or other similar flows to a point of safe discharge. They help protect much of the land we use for agriculture, industry, transportation, residences and recreation. Gasketed HE pipe prevents the infiltration of silts and sands in the storm sewer line and reduces costly maintenance issues by ensuring cleaner ponds, lakes and rivers. Gasketed elliptical pipe assures maximum joint security and allows workers to place pipe faster and with less effort by eliminating messy or time-consuming lubricant application.